HOME >> COMMUNITY >> GENERAL DISCUSSIONS >> WHICH SUPERHERO ARE YOU? Though only in my dreams am I that quick witted and clever when it comes to impromptu banter. Oh well. I actually did watch Green Lantern last year, and it wasn't the worst thing I've seen, but it also wasn't good enough to remember anything about it. Hubby said they were making fun of it in Deadpool 2. I've actually never found a superhero I identify with. I did find this guy interesting, though. Are you saying YOU relate to Freakazoid? 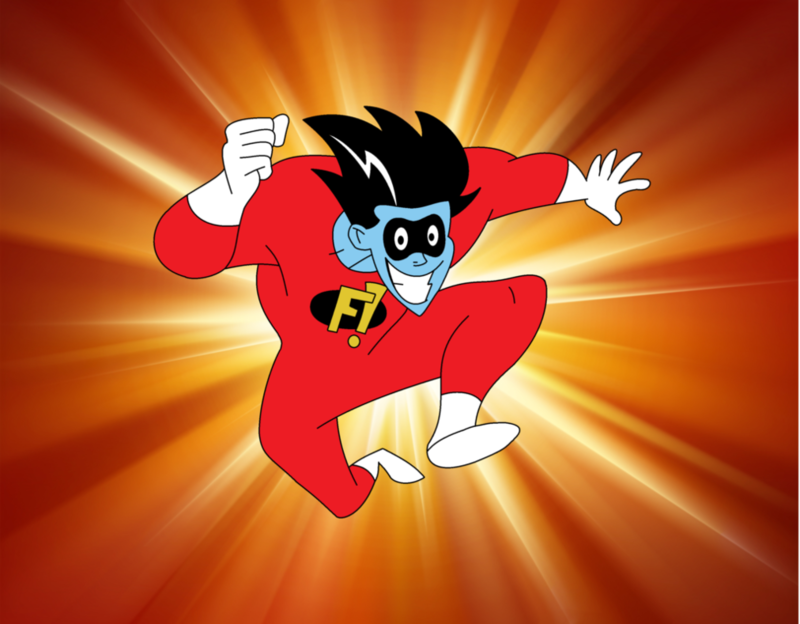 Yeah, Freakazoid is the man! But I could dig me some X-Files....those were some really good episodes.